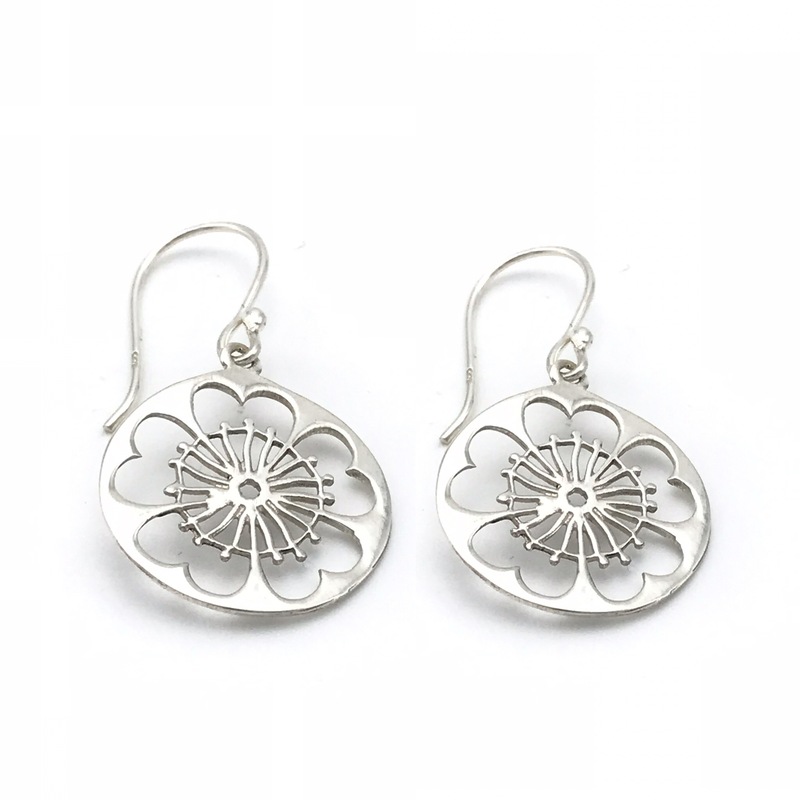 Heart Poppies, featuring sterling silver discs that have poppy flowers cut out in them. 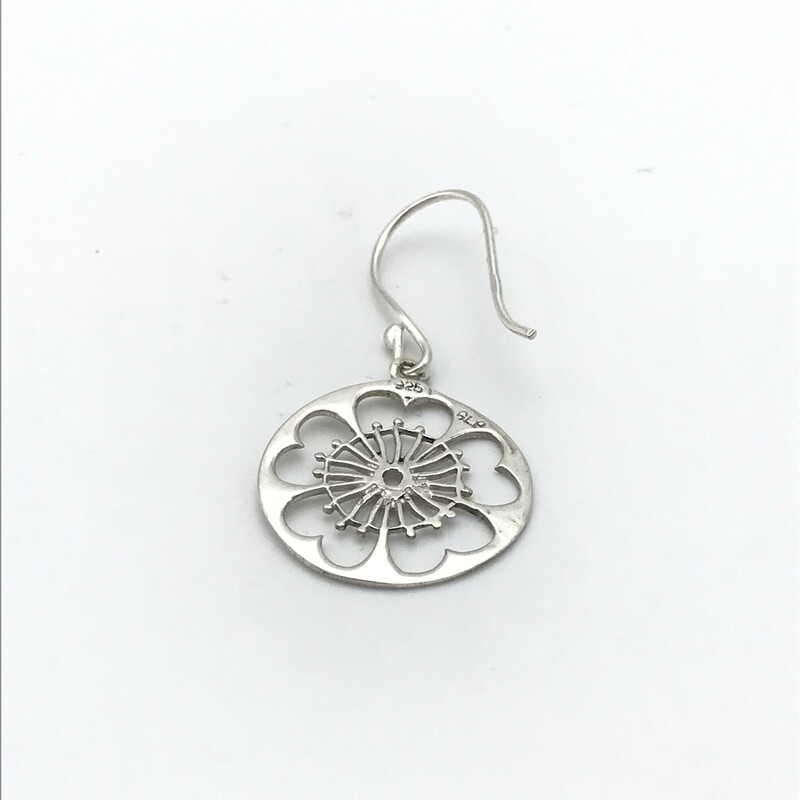 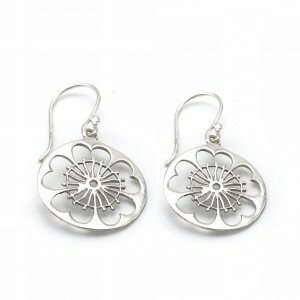 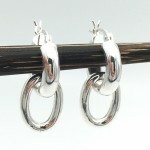 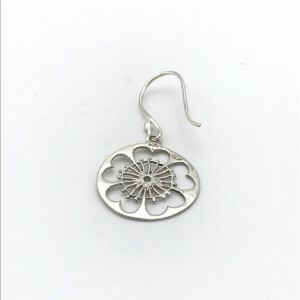 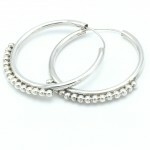 These earrings are lightweight and dangle on a sterling silver hook. Be the first to review “Heart Poppies” Click here to cancel reply.